Along with our Director of Client Services, our Case Manager, Mrs. Riche, is one of your first points of contact once your retain Grabel & Associates for your criminal defense case. We know the importance of one-on-one contact, and Mrs. Riche is available to meet with you in person as soon as you are ready. We want you to feel as comfortable as possible, whether that means meeting with you in our office or at your home. Mrs. Riche understands the thoughts and concerns that come with being charged with a crime. Both you and your family may feel that the situation is out of your control and solely in the hands of the criminal court system. Grabel & Associates gives you the added advantage of years of criminal defense knowledge and a track record of favorable results, instead of going into court with either a public defender or no representation at all. Mrs. Riche will be there to walk you through every step of your criminal defense case and explain to you your available legal options as recommended by one of our experienced attorneys. Mrs. Riche has extensive experience in Grief Share and Critical Stress Debriefing programs. She uses these skills to talk through your concerns with you and ensure that you are comfortable with Grabel & Associates’ handling of your criminal defense case. Her experience with tense situations allows Mrs. Riche to bring a sense of calm to an otherwise chaotic situation. 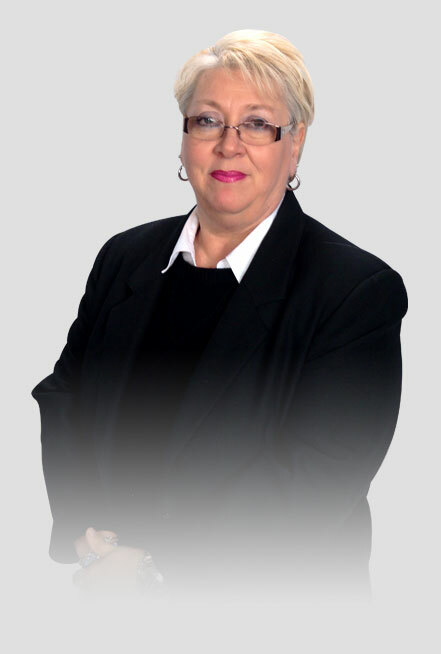 Mrs. Riche is an approachable, knowledgeable resource for any questions you have about the process of Grabel & Associates fighting for you throughout the course of your criminal case. 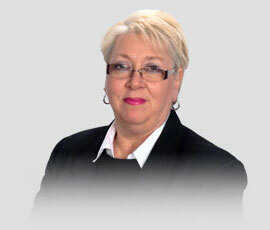 Mrs. Riche has been with Grabel & Associates for over twelve years. She attended Davenport University and has experience in many different business venues. Mrs. Riche enjoys spending time with her children and grandchildren.